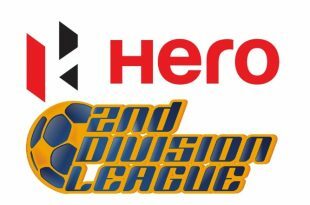 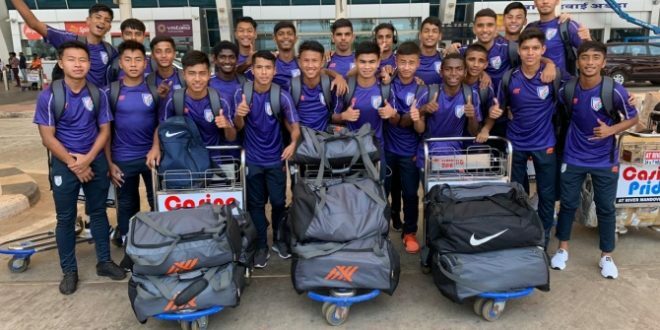 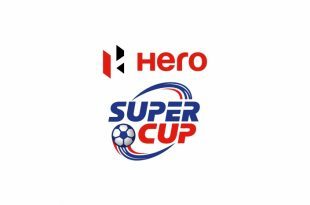 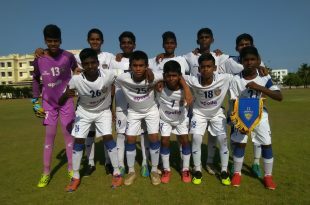 Chennaiyin FC U-13s trash Chennai City FC 8-0 in big win! 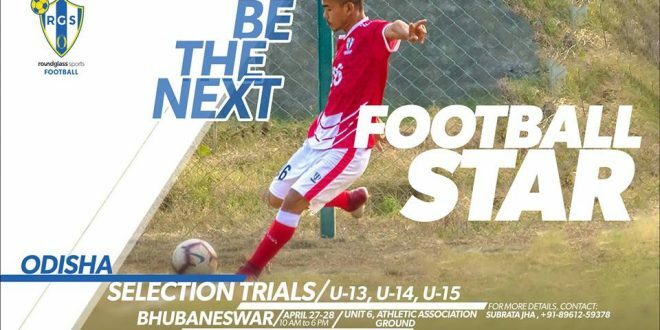 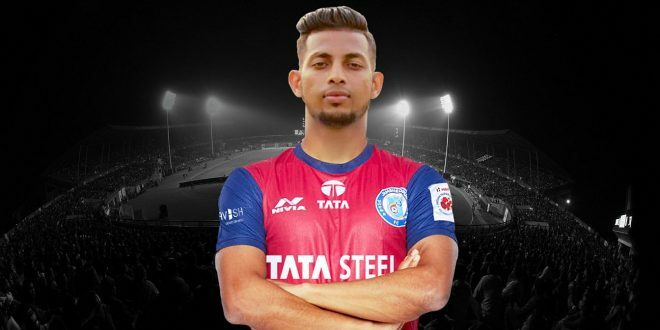 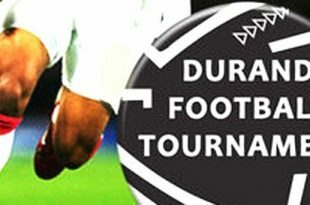 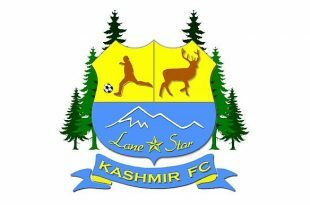 XtraTime VIDEO: AIFF GS Kushal Das says One Indian Football League to come! 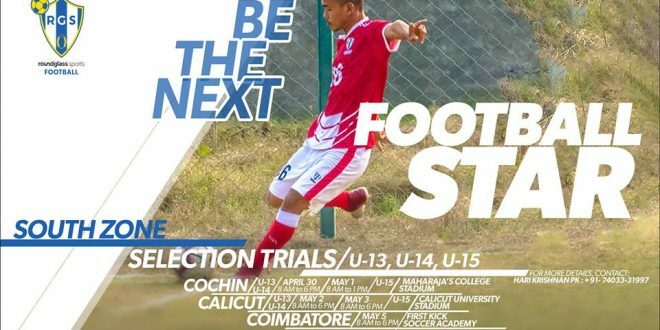 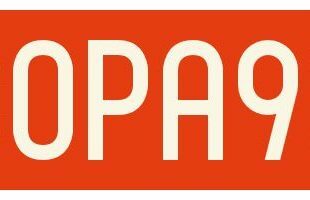 COPA90: Football In Paradise – India’s Unexpected Footballing Capital! 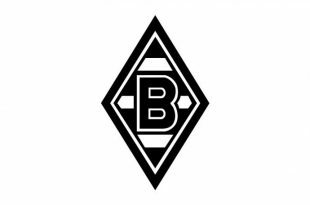 Borussia Mönchengladbach announce end-of-season tour to China! 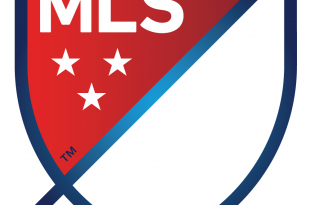 MLS celebrates Earth Day with fourth annual Greener Goals Week of Service! 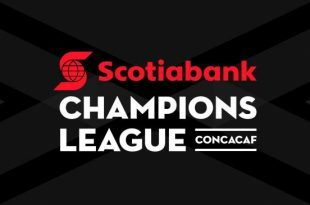 Dates & Kickoff Times set for the 2019 CONCACAF Champions League finals! 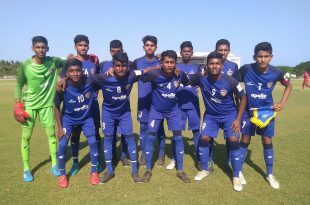 Hattrick hero Mohamed Liyaakath powers Chennaiyin FC U-15s to victory! 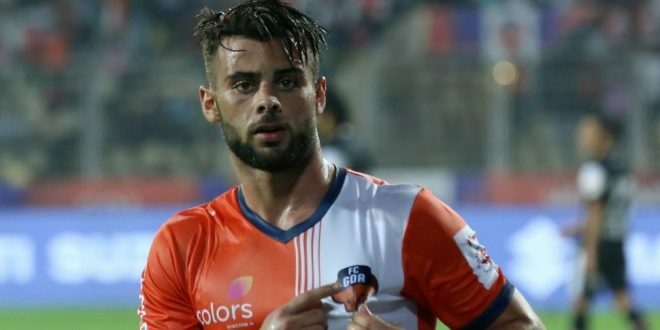 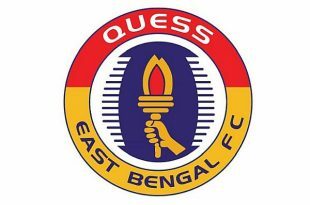 East Bengal extends the contract of defender Borja Gomez Perez! 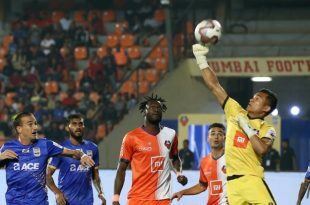 Missing FIFA U-17 World Cup made FC Goa’s Mohammad Nawaz a better keeper!